1. Syracuse had a drive-thru bank as early as 1941. Drive-thru banks have historically been a convenient option for motorist patrons who want to withdraw money or cash a check without having to leave their vehicles and endure a potentially long queue of customers all waiting for their turn. But did you know that Syracuse, New York had one of the first few drive-thru banks in the entire US? In 1941, Merchants Bank opened a branch in Syracuse and installed a drive-thru window there where their customers could perform various banking transactions for the comfort of their cars. Unfortunately, the glory days of the drive-thru bank might soon be over as the combined powers of ATM and mobile banking have made it even more convenient for people to transact with their preferred financial institution. 2. You can rent an apartment unit and transact with a bank in the same building in Syracuse. 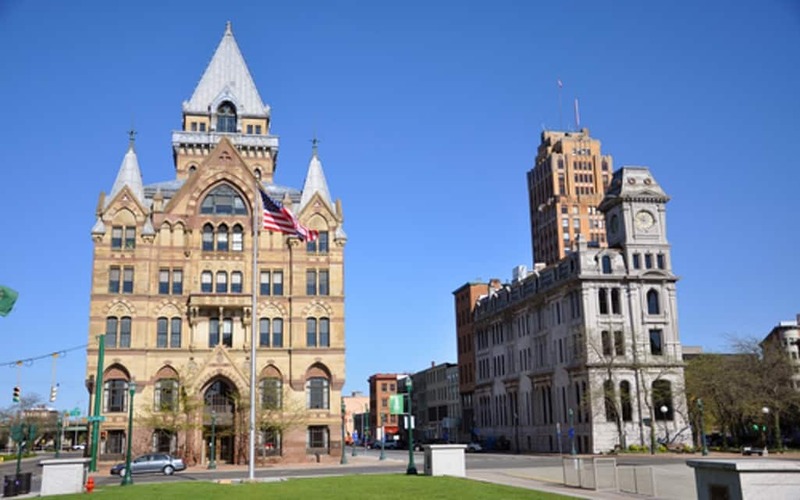 The Syracuse Savings Bank building was erected in 1876 and is the tallest structure in the area. It was also the first establishment in Syracuse to have a passenger elevator where visitors could take a ride to its topmost floor and have a splendid view of the Erie Canal. As a result, the building earned a spot in the US National Register of Historic Places, even if Bank of America eventually bought its lower half in 2007. As for the Syracuse Savings Bank building’s upper half, a pair of real estate developers bought it in 2015 and converted it into high-end apartments. 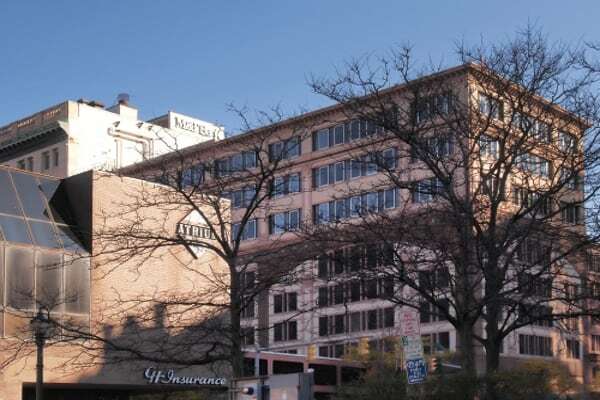 So if you want to fulfill both your housing and banking needs in Syracuse, you can hit two birds with one stone by putting the Syracuse Savings Bank building on top of your bucket list. 3. If you’re a college student in Syracuse, you can transact with a bank located near your campus. Regardless as to which university in Syracuse you’ve enrolled yourself, you’ll want to transact with any of the several banks located near your campus since they can handle your concerns better, most especially if you have to take out a student loan from them. Just make sure to bring your student ID with you whenever you have to go to your preferred Syracuse bank. 4. You’ll want to consider opening an account at any of NBT Bank’s three locations in Syracuse. NBT Bank is one of the largest New York-based banks in the entire US, so it only makes sense for them to open three locations in Syracuse, one of which was previously on 300 South State Street but has since moved to 126 North Salina Street. The bank’s reason for the location transfer was so that it could provide its customers with better ATM and drive-thru banking services as well as off-street parking. 5. On the other hand, you’ll probably want to avoid opening an account at Chase Bank’s 801 James Street location. If you’ve always wanted to open an account at Chase Bank – particularly in its 801 James Street location, now is not the right time to do so. The said location very recently fell victim to a robbery wherein the perpetrator stole money from the bank at gunpoint. You should be wary when considering Chase Bank and choose another financial institution instead if you want your money to be safe. Aside from opening an account, you can also apply for a loan at any bank in Syracuse. Whether you want to buy a house or build your small business there, your chosen Syracuse bank can lend you the money that you need to get your long-term investment off the ground. But if you’re among the millions of Americans who avoid banks like the plague, you can consider joining a credit union online by going to empowerfcu.com or any of the other ones based in Syracuse instead. After opening an account at your preferred credit union, you can start borrowing money from them – though make sure you don’t default on your loan.